Learning is so much fun with a mix of fun activities and worksheets. A little of each will keep kids smiling, happy and learning. When teaching a child to read, it is essential you teach beginning sounds, word families, sight words and more! A great way to do this is through fun, engaging worksheets for kids -worksheets that include cut and paste activities, color by letter/sight word, mini-book making, to name a few. Also, learning activities on a holiday worksheet fun too! 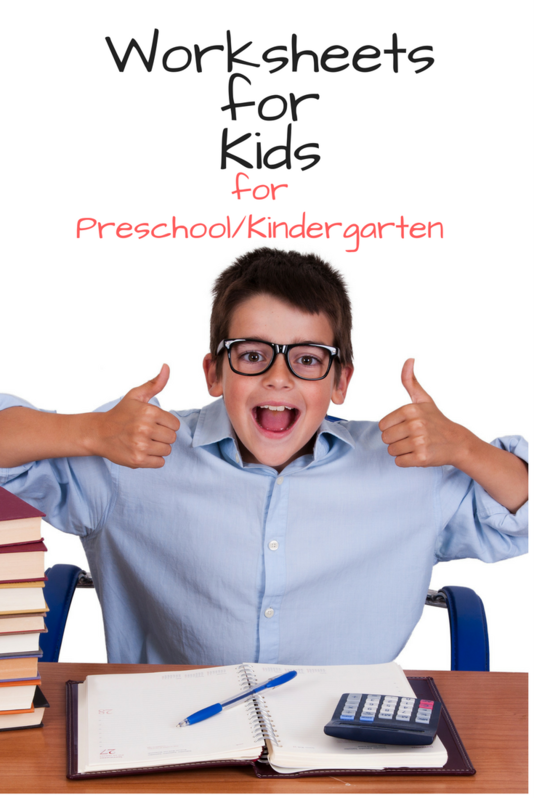 These worksheets for kids will make kids smile and eager to learn. We have a number of fun worksheets for kids scattered throughout this site… Here is our generic breakdown of our worksheets for kids. Click on the link and be taken to a list of worksheets for kids for each topic.